How did your concrete hold up over the winter? This is the time to get out and inspect driveways, walkways, steps and patios. 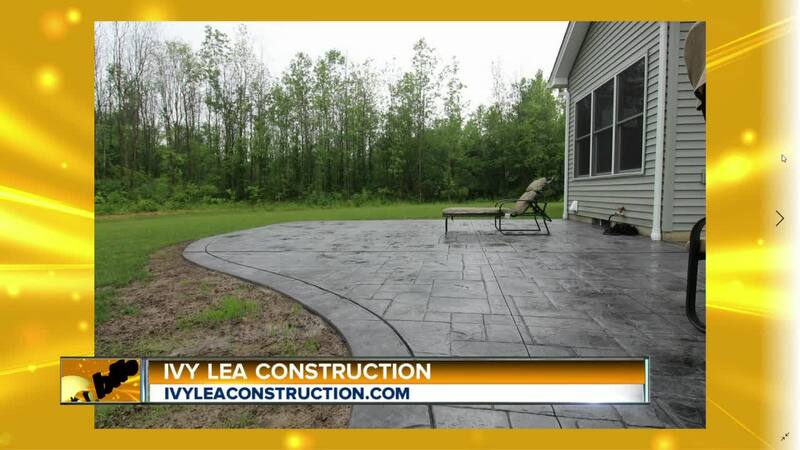 Now is the time to call Ivy Lea!